19-year old Brooklyn man beat his 16-month old daughter into a coma because the mother did not abort the pregnancy according to NY Daily News. 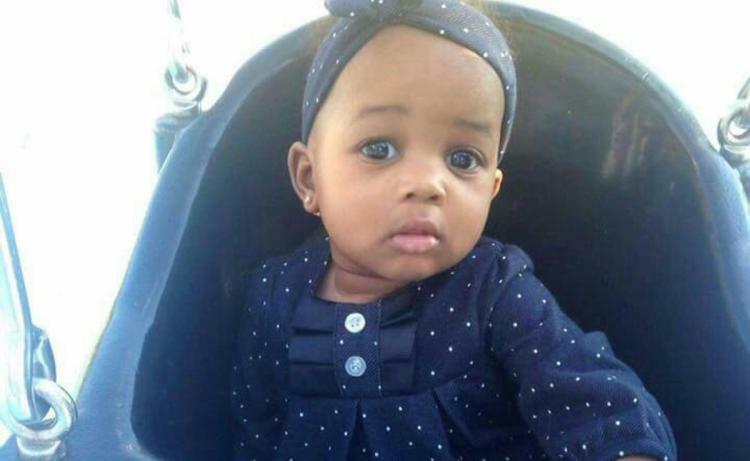 Shaquan Taylor, 19, wrote on his Facebook, when his daughter Nylah was born, that he told the mother to abort the baby and he hates her because she didn’t. Nylah suffers multiple skull fractures, bruising on her face, legs and other parts of her body as well as a black eye. She was beaten by her father on Father’s Day in Coney Island. Prosecutors don’t expect her to live another 24 hours with the severe injuries.